Maize is the one of the most important food crops in Tanzania, it comprises 45% of the cultivated area. Though Tanzania is the largest producer of maize in East Africa, the country still faces lots of challenges of achieving full business potential. 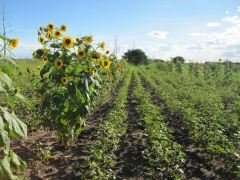 So what are the main barriers and opportunities for the maize sector in Tanzania? Tanzania has ranked among the top 25 maize producing countries in the world in the last two decades. The production of maize accounts for more than 70 percent of the cereal produced in the country. A sector with high potential for economic growth and trade expansion, but limited by barriers such as prohibitive government policies, high costs, failure to meet quality requirements and a lack of financial capacity. Trade policies by government and bureaucratic hurdles are one of the major limitations for the maize sector’s growth. For instance, to ensure maintenance of food security in Tanzania, the government restricts the export of maize. Moreover, export procedures are very time consuming. “It takes a lot of time to obtain export permits or an export barcode for your products”, says entrepreneur Abdallah Ramadhani Alute of Kindai Agro. “Also some government agencies do not follow up with the entrepreneurs to make sure they are complying with standards” adds Ludani Arobogasti Shirima of Chamwino Super Sembe Supply. These policy constraints pose disincentives to local processors and deny the lucrative market opportunities, which are available in neighbouring countries. Another barrier undermining growth of the sector is high transaction costs. High taxes, costly export procedures, excessive transportation costs (poor infrastructure) and corruption, raise the processor’s costs of sourcing maize. In addition, maize processors have to incur extra costs to get through roadblocks and barriers to obtain municipal council permits, among others. As a result, processors have to increase prices of their products. A combination of all these costs makes Tanzanian maize and maize products less competitive locally and internationally. Maize producers in Tanzania do not fully reap from existing trade opportunities, because sometimes their products do not meet standards for quality. To upgrade the quality of maize it takes effort of all players in the maize value chain, starting with farmers. If farmers do not supply maize of good quality, it takes processors a lot of money and effort to improve the quality at a later stage. To be competitive in the regional and global agro-market, Tanzania needs to improve the quality of maize products by creating awareness on standards, invest in technology, equipment and training and building capacity along the value chain. Tanzania has the potential to become the granary of East Africa due to the growing demand in neighbouring countries and a transportation advantage for supplying maize to Kenya and to the market in the Horn of Africa. Moreover, Tanzania has large and relatively underutilized natural resources. Still 76 percent of the arable land, suitable for agriculture, is not cultivated. 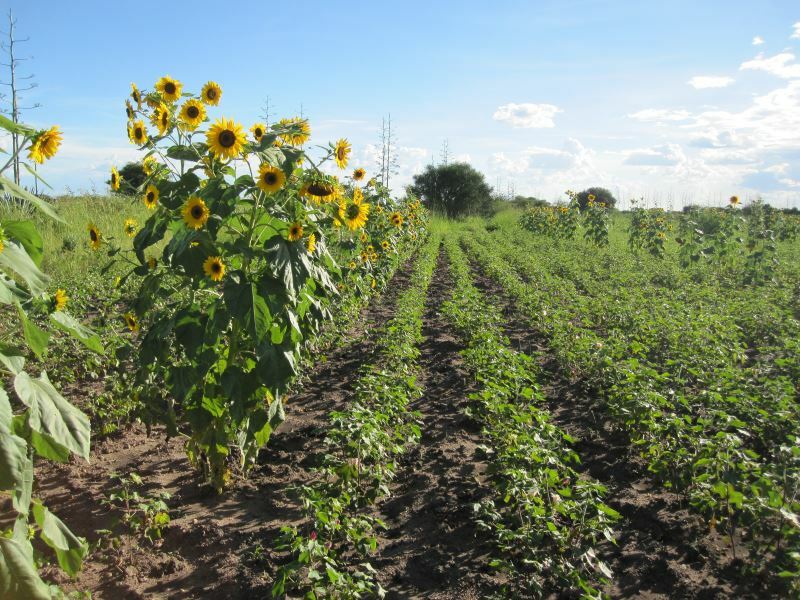 If Tanzania encourages the cultivation of arable land, it can expand its maize production and export its surplus. “If we process the maize we produce, it will create more jobs in milling and thereby benefit a lot of people”, emphasizes Oliver Faustine Matemu of Kipipa Miller Ltd. This calls for a reform of policies in order to reverse the terms of trade in favour of the maize sector in Tanzania.